The most important step of breaking into Hollywood as a writer isn’t living in Los Angeles. 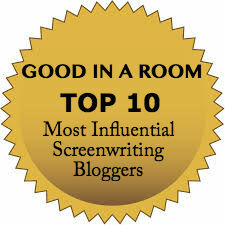 It’s coming up with a high-concept story idea to get your writing noticed. Grow your story breaking skills with advice and suggestions on how to brainstorm, approach authors and more.